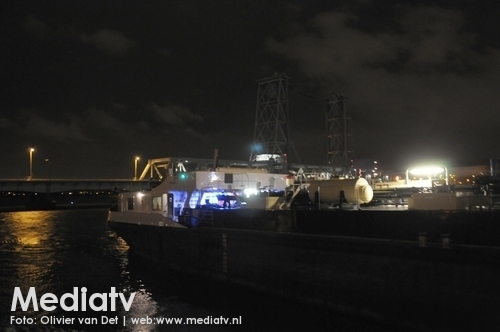 The 110 meter long inland tanker-barge Anton allided with the Botlek bridge in Rotterdam, Netherlands. 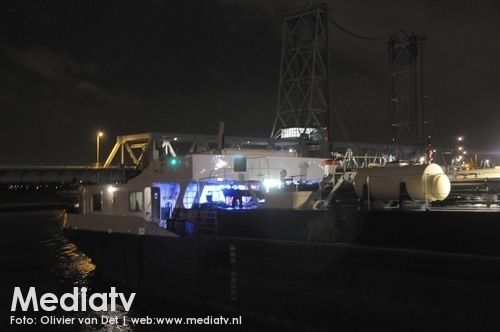 The Anton suffered significant damage with the wheelhouse destroyed and the car that was on deck was crushed. The master of the Anton suffered a slight head wound. 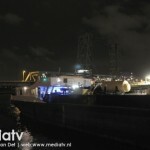 The bridge was also damaged, but no details were reported. 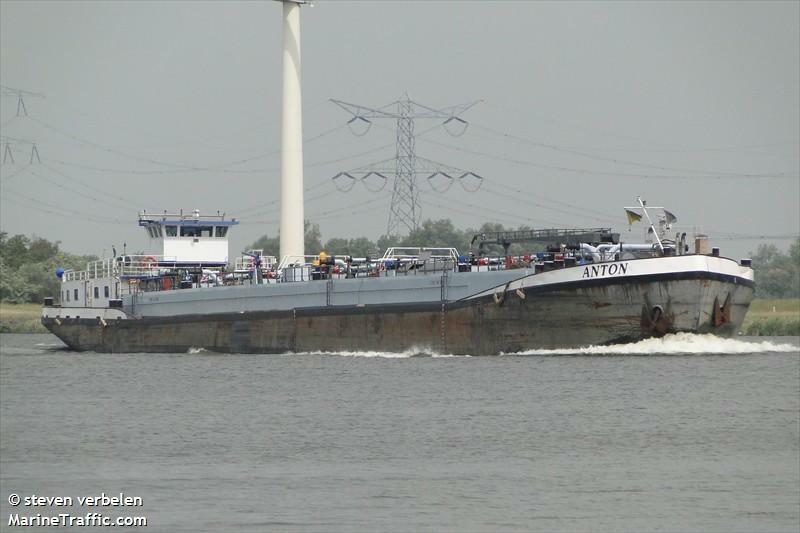 The Anton was disabled from the allision requiring two tugs to tow the vessel to a berth in Rotterdam. Authorities are conducting an investigation into the incident. The 96 foot tugboat Delanco went aground near Kingston, Washington. The tug was proceeding to Port Townsend from Seattle when it went aground. The tug was refloated on the rising tide the next day. The Coast Guard cutter Sea Lion escorted the Delanco when the tug lost power due to an engine failure. The cutter took the tug under tow and both vessels proceeded to Port Townsend. No reports of injuries, damage or pollution being released. 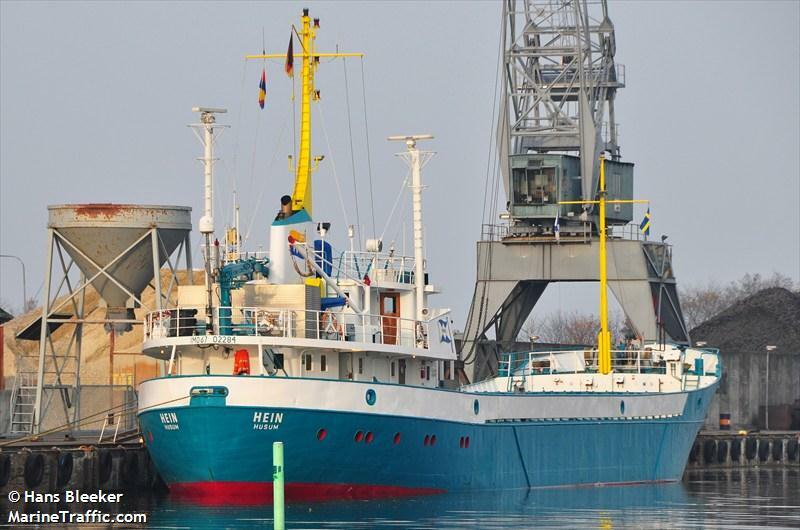 The 62 meter long, 1065 dwt freighter Hein went aground onto an embankment on the Kiel canal near Schülp, Germany. 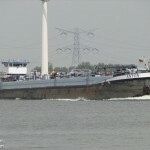 The freighter was refloated later the same day and the vessel proceeded to berth at Rendsburg. No reports of injuries, damage, or pollution being released. 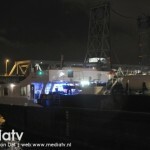 The Hein was scheduled to sail from Brake to Falkenberg.